A decade ago, a Manhattan doctor made headlines when he blew himself up inside his beloved 62nd Street townhouse. Dr. Nicholas Bartha was forced to leave the building after a messy divorce, and he is thought to have triggered the explosion himself by tampering with a gas main as a final act of vengeance. 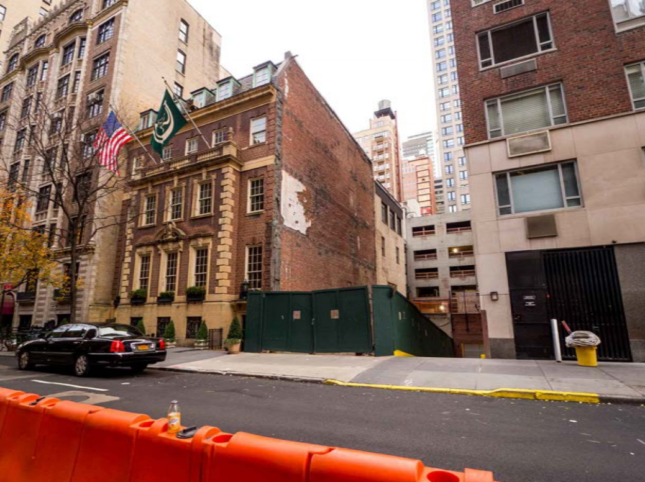 The site’s spooky past was no match for the value of Manhattan real estate, and ten years later a new building has been approved for the site, 6sqft reports. The Woodbine Company purchased the 100- by 20-foot plot for approximately $12 million in 2015, and New York–based HS Jessup Architecture designed a 7,800-square-foot home to fit into the space. The building will have five bedrooms and five stories, and its New Classical design is meant to blend in with the surrounding townhouses. 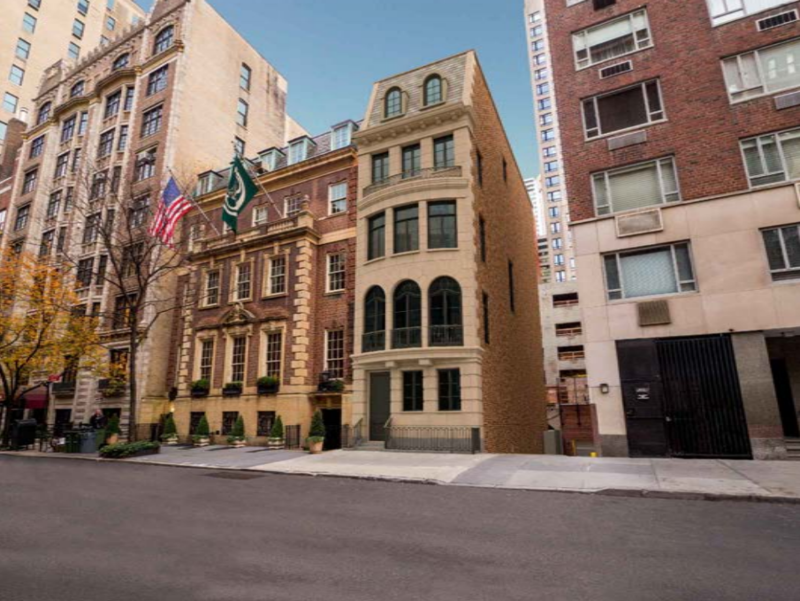 The Landmarks Preservation Commission (LPC) has given approval for the building at 34 East 62nd Street, albeit with the suggestion of design changes. The proposed building has a faux-historic style, with a simple facade of limestone and brick that takes notes from other buildings on the block. A previously approved townhouse had a much more modern design.